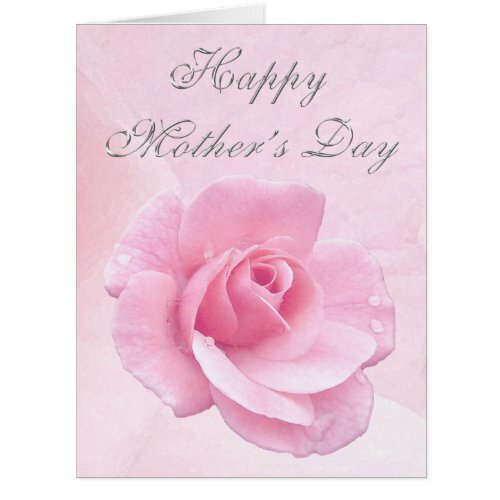 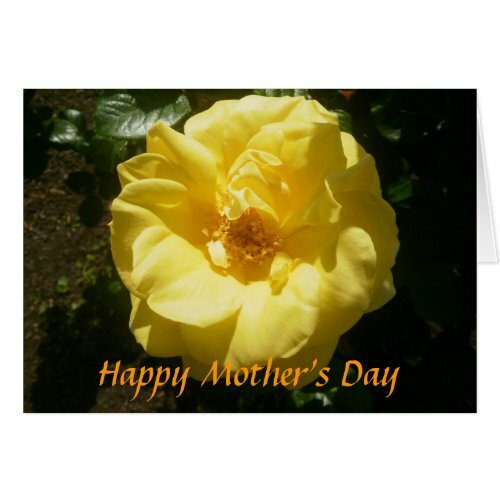 Mother’s Day has been officially celebrated since the early 1900s with Hallmark & other card making companies beginning to manufacture mass Mother’s Day cards since the 1920s. 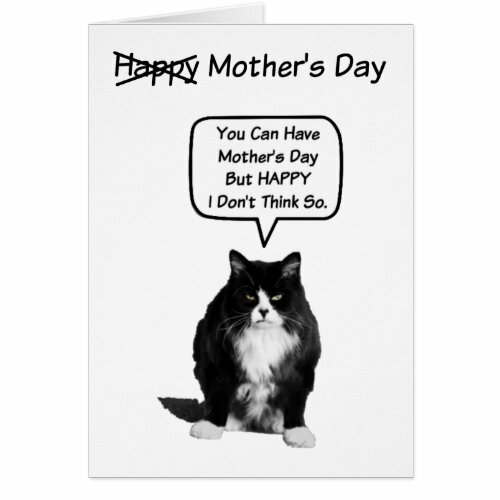 I suspect many of us have sent a Mother’s Day card further back than we can remember. 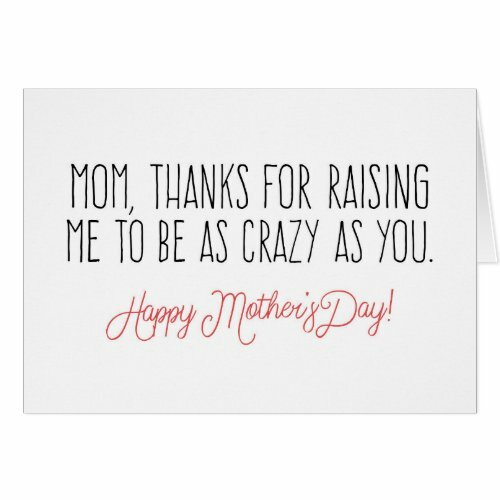 A custom Mother Day card way back in our younger years would’ve most likely been something we painstakingly created with our wee little hands and oodles of love. 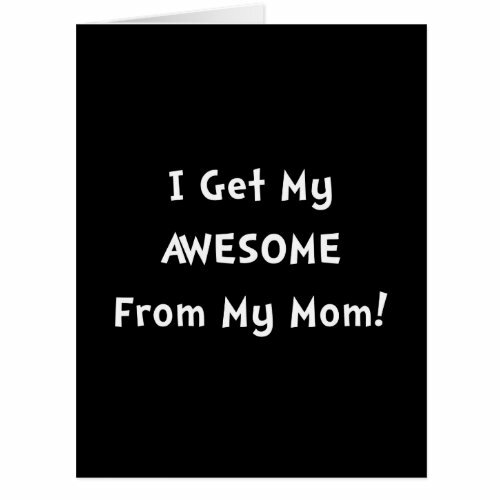 As we get older our mothers are still important to us, but the style of Happy Mother’s Day cards that we send have probably changed! 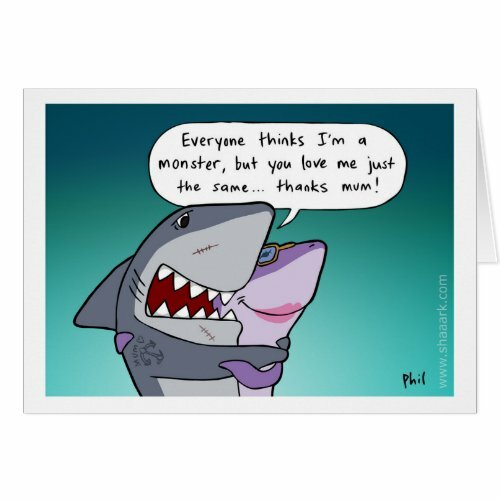 There are funny cards, geeky cards, vintage cards, cute cards and still plenty of custom cards for us to send. 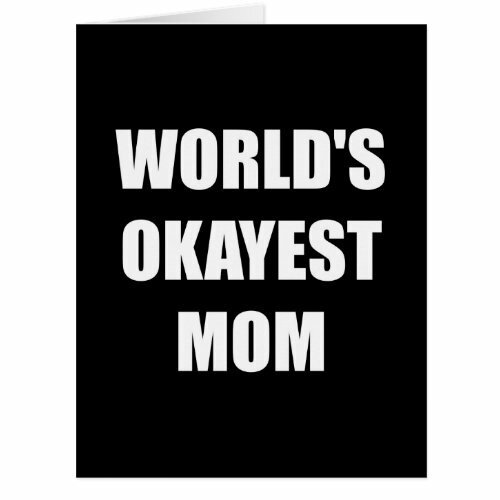 Let’s have a look at some of the cool cards I’ve found for your mom this Mother’s Day. 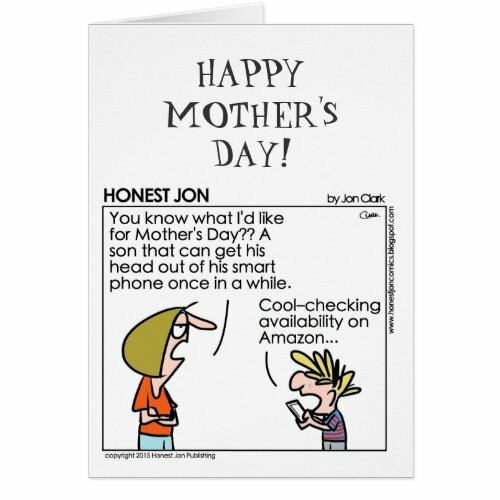 I love some of the funny Mother’s Day cards that are available and a couple of these had me in stitches! 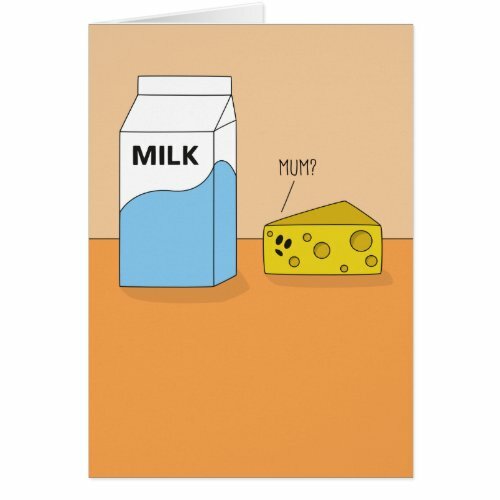 I’ve even included one that doesn’t actually say Happy Mother’s Day, but when a wedge of cheese says ‘Mom?’ to a carton of milk you’ve just got to include that in any funny card collection for mom! 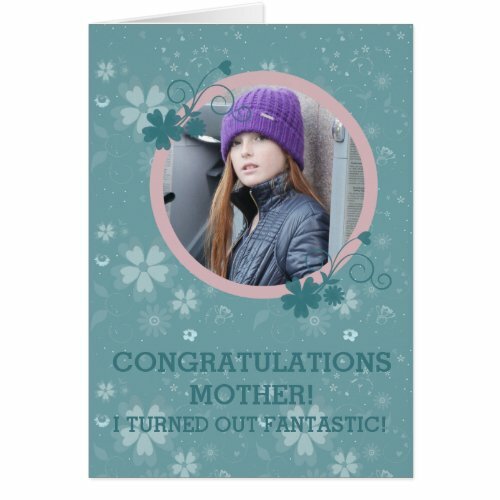 I love cards that you can really personalize with photographs like this selection. 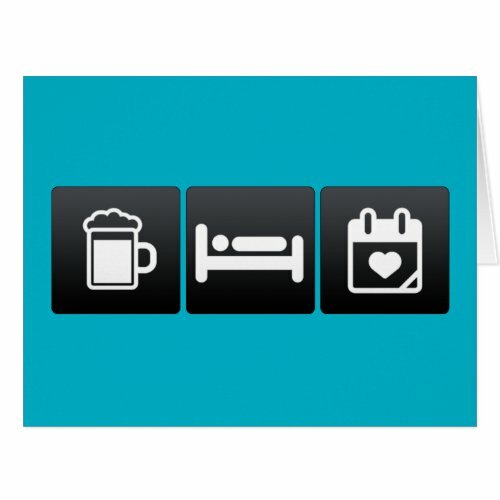 The only trouble I have is deciding what photo to include! 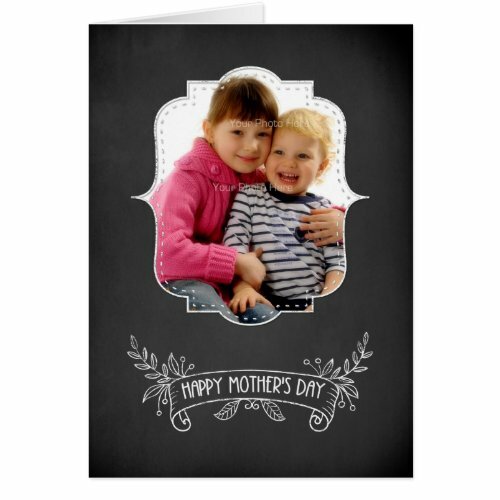 The other cards could include a photo of yourself or of your mom or as one of the cards below shows one of the two of you together. 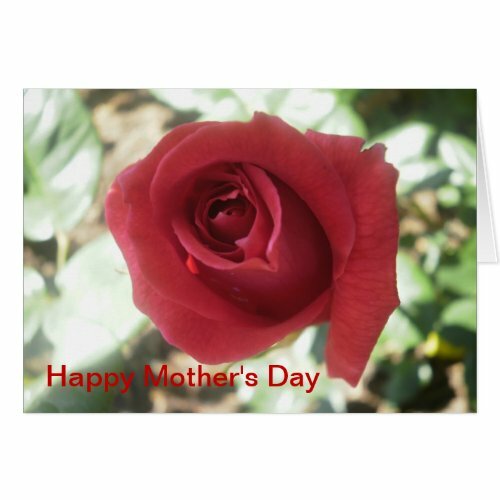 Any of these cards will be extra special to a mom as they aren’t just a Happy Mother Day card, they also evoke memories from when the photos were taken and that’s what makes them extra special.